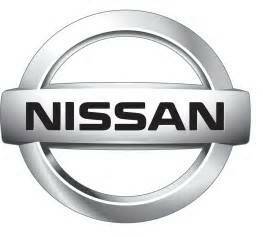 Nissan Motor Company, a leading multinational car manufacturer, has adopted accredited certification to ISO 50001 at all three of its U.S. plants, saving close to 1,600 billion Btu of primary energy and $9.4 million in energy costs annually. Data from two certified sites show that about two-thirds of the energy savings were achieved with no capital investment, as the energy management system emphasises improvements through operational and behavioural changes. Further information is US Department of Energy website.